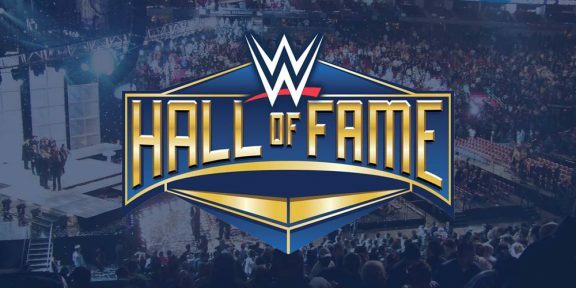 ESPN broke the story that former WWE champion Bruno Sammartino has accepted the invitation to enter this year’s WWE Hall of Fame, a daunting task which was spearheaded by Triple H.
Sammartino and WWE have been at war for decades and he had refused to be inducted into the Hall of Fame for years. Eventually Triple H took over the project to try and convince the longest reigning WWE champion of all-time by having one-on-one meetings over the past few months. “Being inducted into the Hall of Fame at Madison Square Gardens is the biggest thing in my life,” Sammartino said in an exclusive interview for ESPN Playbook. Sammartino credited Triple H for changing his mind. He said that he didn’t like the direction the company was going into since he’s an old-school guy. Triple H said that it was important for WWE to get Sammartino in the Hall of Fame as he’s one of the biggest names ever in the business. “So for us to not have him in there, for the legitimacy of the whole thing, it was a major issue. He truly is a living legend,” HHH added. Triple H also revealed that Bruno and Vince haven’t talked yet and he will be arranging a one-on-one sit-down meeting between the two after he shot down the idea of the two talking over the phone.